Hello Linux Geeksters. As you may know, LibreOffice 4.2.4 RC1 has been recently released. For information about this release, see the changelog. 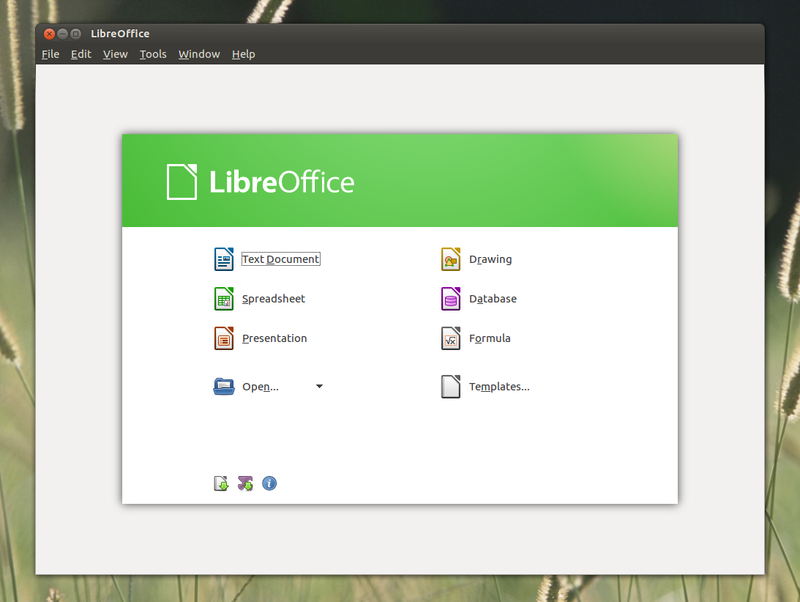 In this article I will show you how to install LibreOffice 4.2.4 RC1 on Ubuntu, Linux Mint, Debian, Elementary OS and their derivative systems. Because it is not available via any repository, we have to download the archive containing the libreoffice packages from the official site, extract the archive and install the rpm packages inside. Follow the instructions for you system and architecture exactly, in order to get a successful installation.